The US military’s onslaught of airstrikes in Somalia “aren’t going to defeat al-Shabab,” the head of US Africa Command (AFRICOM) told the Senate on Thursday. Kurdish parliamentary election results; new US sanctions against Venezuela; 10th Anniversary of US AFRICOM program. A US senator has revealed that Washington is struggling with its mission to break militant group al-Shabab’s hold on Somalia. US Africa Command (AFRICOM) has announced that they killed 13 militants with the Islamist insurgent group al-Shabaab in southern Somalia. 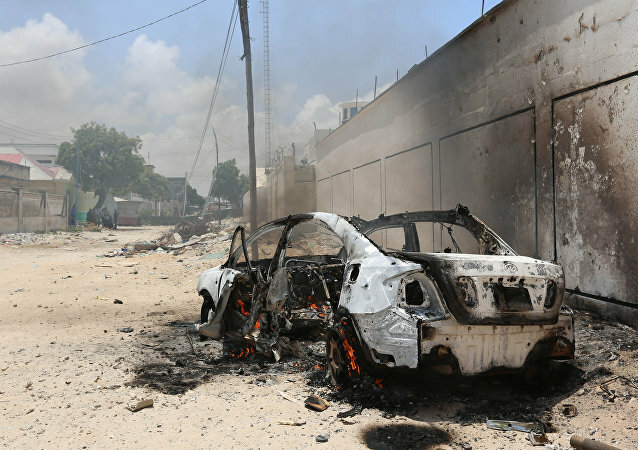 The airstrike took place on Wednesday in coordination with the Somali government. 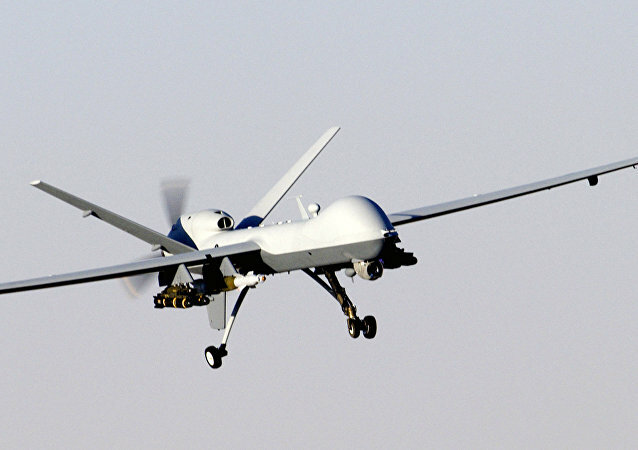 The US forces continue to conduct airstrikes in the war-torn Somalia. The scandal surrounding the potential murder of a Green Beret stationed in Mali by two US Navy SEALs in June has taken on an even more sinister dimension, with the allegation the slain elite troop had uncovered an embezzlement scheme run by the SEALs in question. The Pentagon has told the families of the four US soldiers killed in Niger that they’ll have to wait until at least January for the investigation into the deaths of their sons, fathers and brothers to conclude. 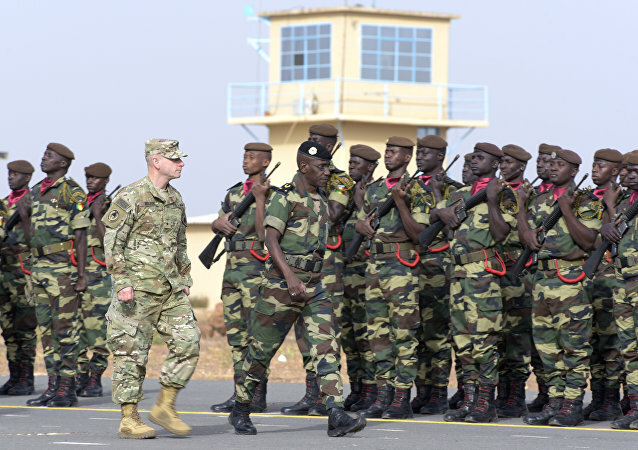 The sudden and violent deaths of four US soldiers and four Nigerien troops in a Daesh ambush earlier in October sent shockwaves through the American political establishment - but US special forces commanders in Africa say that firefights of this sort are something they’ve gotten used to. 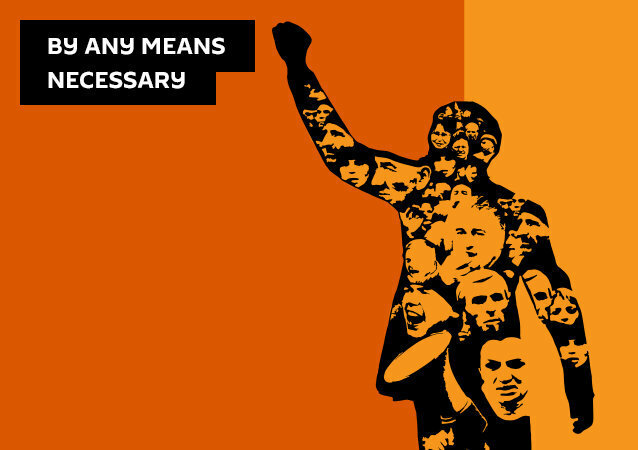 On this episode, John sits down with writer and political analyst Finian Cunningham to dissect the role of AFRICOM in Washington's strategic objectives, and to dissect Africa's increasing importance as a frontline in the struggle between East and West. GOP Sen. Corker attacks Donald Trump, GOP Sen. Flake Retires; US Military in Africa; The Failure of Police Body Cameras. The deaths of four US soldiers in Niger, West Africa would no doubt have passed unremarked without the controversy concerning Trump's phone call to the widow of one of the men involved. However their deaths open up the wider question of US presence in Africa and US Africa Command within Washington's global strategic and military apparatus. Special forces of the United States and their allies have lately been providing support to Libya’s local forces in their fight against the Daesh (banned in Russia) terrorist organization in the country, the United States Africa Command (AFRICOM) confirmed to Russia’s Izvestiya newspaper on Friday. 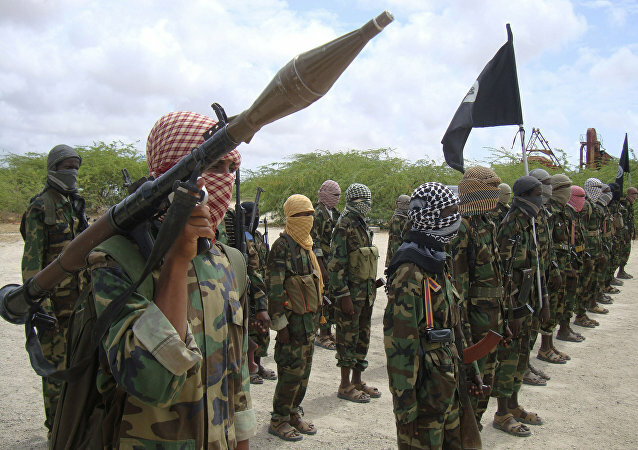 The United States killed one of the high-ranking commanders of the radical group al-Shabaab, linked to al-Qaeda (a terrorist organization, outlawed in Russia), in Somalia, the US Africa Command (AFRICOM) said in a press release on Friday. US Africa Command said in a release that US military did not conduct any counterterrorism strikes in southwest Somalia on April 14 contrary to what the media has reported.